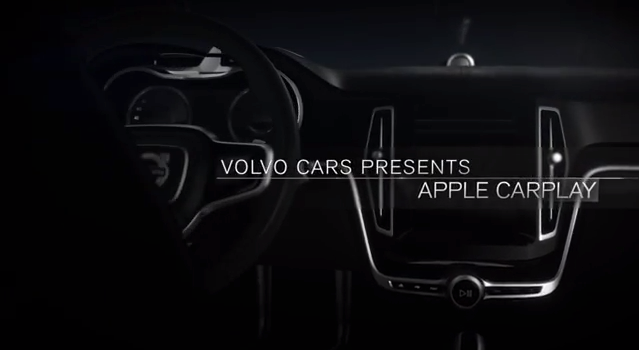 Will Apple CarPlay Really Be the Best iPhone Experience on Wheels? Let’s sort one thing out that none of this is revolutionary or the next big leap in car technology, instead Apple is launching a product that should actually work and make life more enjoyable whilst driving. Getting speech recognition to work in a quiet room or with no wind whilst out walking is one thing but the tech that has to go into noise cancelling microphones so Siri would accurately work with voice commands is a whole other area. So might look at this as an even more cut down iPhone display with mirroring for the controls but as with all things Apple it’s about getting it right so it works effectively and simply. There have been cars before with touch screens yet Ford has gone back a step to implement switches so there’s still a tactile contact area to refer to when driving.